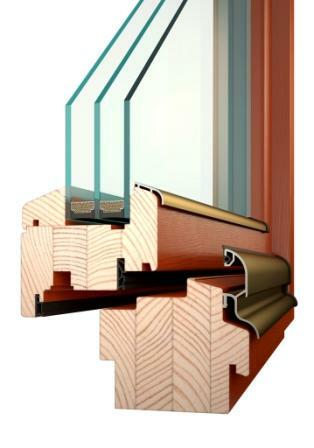 The brands of the Window Holding a. s. company offer windows and doors made of plastic, wood, aluminium and wood/aluminium combination. 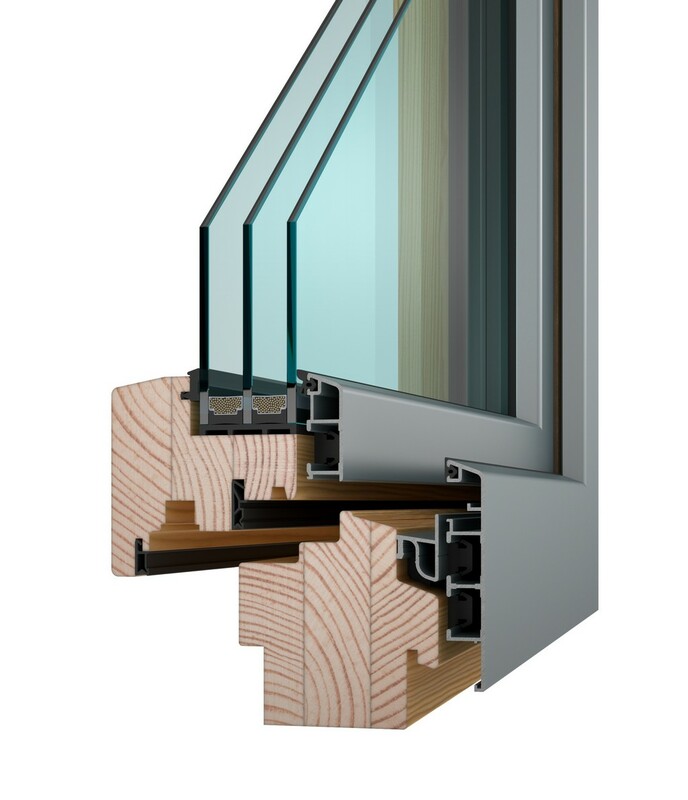 For particular materials, the product series are designed in such a way that the portfolio will include the windows and doors for all kinds of buildings. 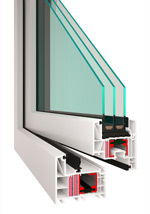 These series includes products suitable for the reconstructions and new-buildings, both low-E and passive. 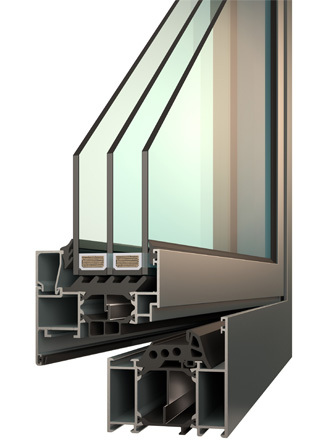 The portfolio also includes products intended for single-family and multi-family houses, as well as commercial and public buildings - including the façade systems and atypical solutions.